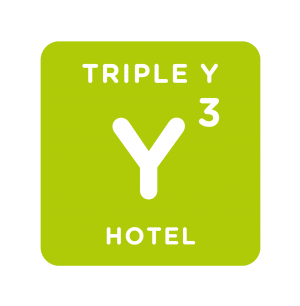 Welcome to Triple Y Hotel? The 102 room Hotel effortlessly blends with the Thai Chinese lifestyle in the good old days of Samyan Area with modern design and legendary Thai hospitality. Its style provides the perfect balance of comfort and convenience giving everyone an authentic experience to the feeling of travel brilliantly. Its uniqueness of the hotel itself is the location where the traveler could easily use the underground link from B1 of Samyan Mitrtown Shopping Complex to MRT Samyan station which could take you to the old town as well as to the City.